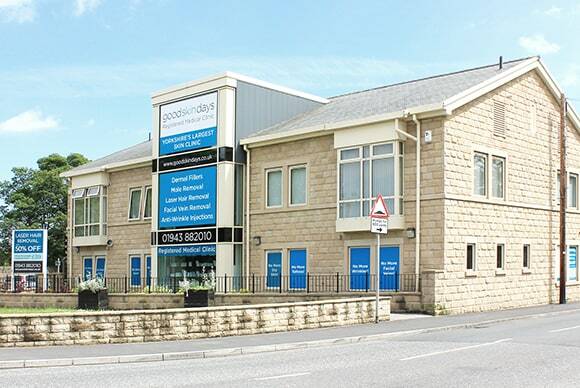 Based in Guiseley, around 20 minutes drive from the centres of Leeds and Bradford. Guiseley train station is a 5 minute walk from the clinic. There are also two bus stops located within 100 yards of the clinic, at Otley Rd / Ings Lane and Otley Rd / Back Lane. 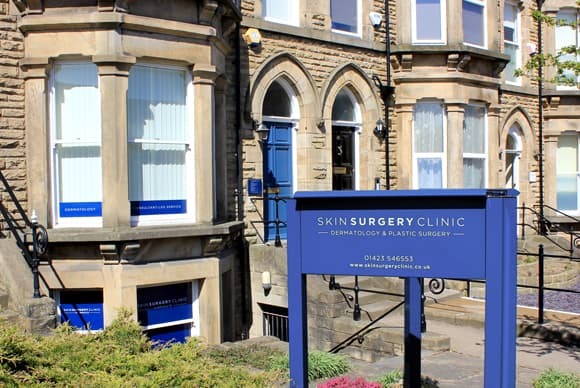 Our Harrogate Clinic is based in the centre of the town. It is adjacent to Harrogate railway station and near a number of car parks, including Pay & Displaying parking at Park View and the Odeon, and multi-storey parking at the Victoria Long Stay. 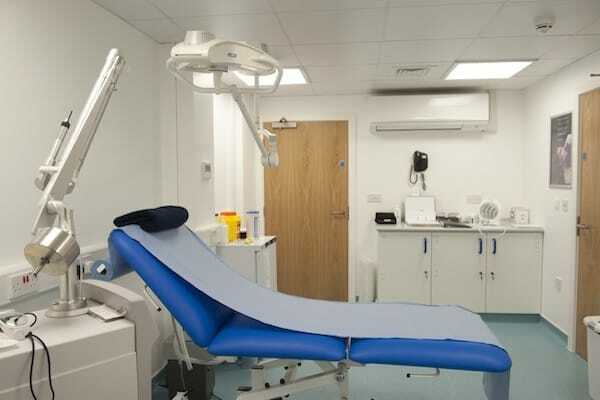 In our £2.5 million purpose built Leeds-Bradford Clinic with free parking on site, we have six treatment rooms, three consultation rooms and a fully equipped Minor Ops Suite. 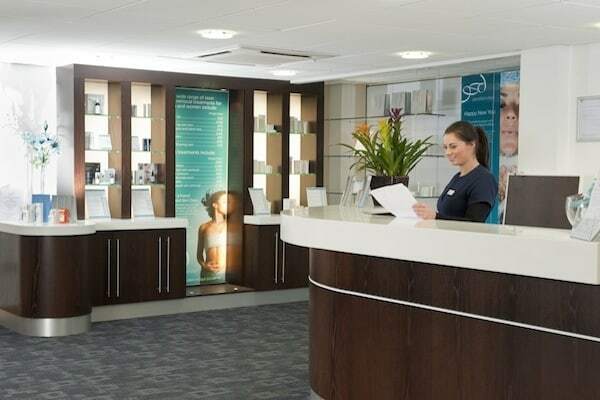 Our Harrogate Clinic was been designed by us and equipped to the same standard. These facilities allow us to offer you the very best care and service from the moment you step into our clinic. 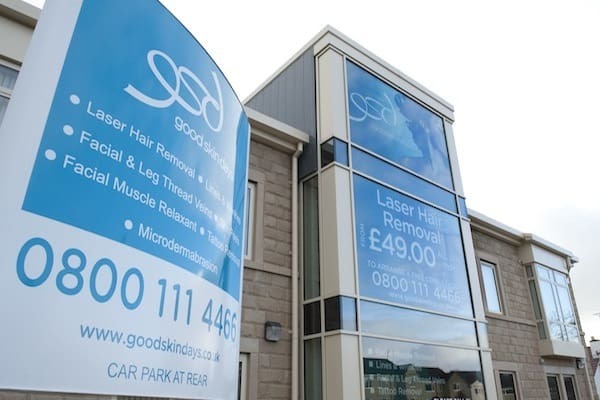 The Guiseley clinic was set up in early 2009 with the aim of providing an excellent standard of service within a state of the art medical facility. Over two million pounds was spent on creating a truly one of a kind clinic, with a further three hundred thousand pounds being spent on the technology needed to deliver outstanding results. We pride ourselves on the warm and welcoming environment that our clinics provide. We are always available to discuss the treatments that we offer and you will find all of our staff highly knowledgable and friendly. Why not pay us a visit and we’d be delighted to talk through our various treatments over a cappuccino. The exceptionally high level of service that we offer is only possible thanks to the fantastic team of Consultants, Doctors and Nurses who work here. All highly qualified and led by our Medical Director Mr David Watt, Consultant Plastic Surgeon. Click here to meet our medical team.